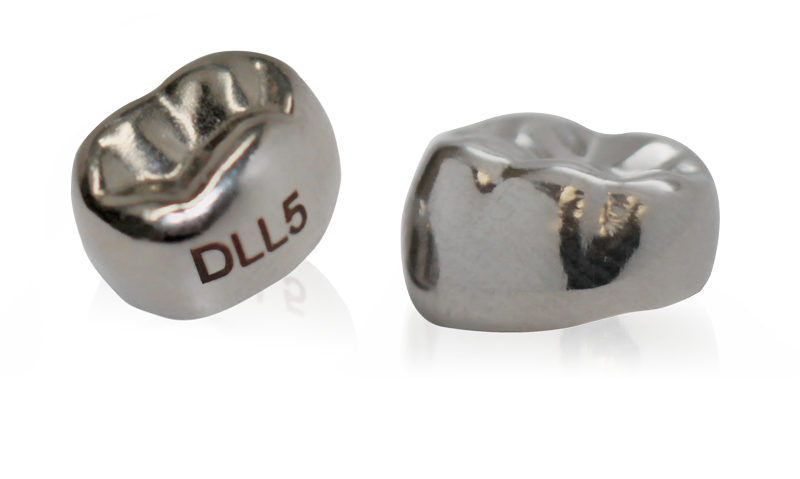 We put unmatched attention to detail into the engineering and manufacture of our NuSmile SSC Pre-contoured posterior crowns. Our crowns deliver exceptional design at a great price. 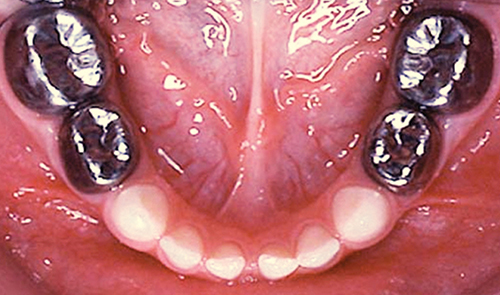 Clinicians report NuSmile SSC Pre-contoured crowns seldom require additional trimming or crimping compared to other brands. Increase practice productivity, reduce chair time and ensure great results for your patients. NuSmile SSC - Clearly superior. and work faster with more confidence. tightest standards, all at a great price.